The Internal Revenue Service says employers are supposed to issue W-2 forms by the end of January. However, sometimes you don’t get your W-2 from an employer on time. To deal with this, the IRS has step-by-step guidelines for you to follow. Acting promptly is important. If you wait too long, you could end up paying a penalty for filing your taxes late. Your employer is supposed to get your W-2 to you no later than January 31. This allows you plenty of time to prepare your tax return by the filing deadline, which is usually April 15. If you don’t receive a W-2 form by January 31 or if the information on the form is incorrect, the IRS says to contact your employer immediately and request a replacement or corrected W-2 form. If an employer hasn’t sent you a W-2 form by February 14 after you asked for a replacement, contact the IRS. You’ll need to provide your full address, Social Security number and phone number, along with your employer’s name, address and phone number. The IRS also needs your dates of employment. Use your last pay stub to make an estimate of what you earned and how much payroll tax was withheld. Finally, provide the Employer Identification Number, which usually appears on the pay stub. If you have not been able to obtain an accurate W-2 and the filing deadline is getting close, the IRS says to go ahead and file your return by the deadline. Use your last pay stub and other records to complete Form 4852, Substitute for Form W-2, Wage and Tax Statement. Attach the 4852 form to your tax return. By filing on time, you avoid getting hit with a late filing penalty. When and if your missing W-2 form finally shows up, compare it to the information you entered on the 4852 form. 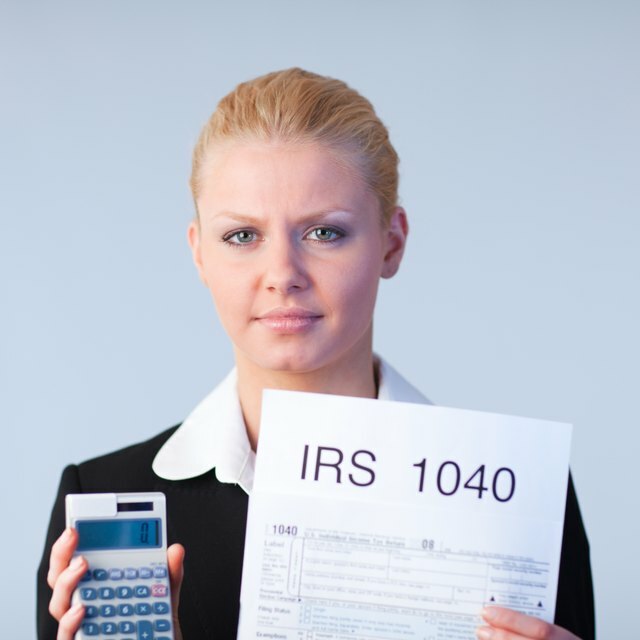 If there is a discrepancy, you will need to file an amended return using IRS Form 1040X. You’ll also have to pay any additional taxes owed plus late payment penalties and interest. If the amended return shows you overpaid your taxes, the IRS will send you a refund.